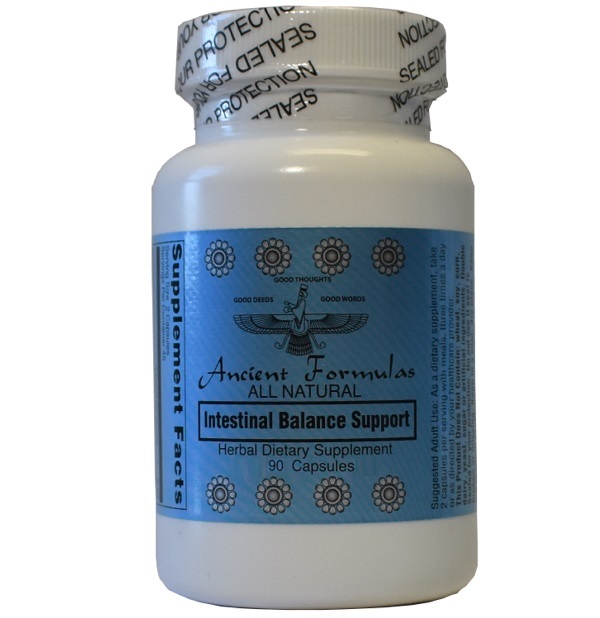 Intestinal Balance Support - Ancient Formulas, Inc. 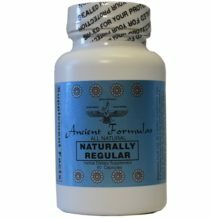 Ancient Formulas has worked with several physicians for years. 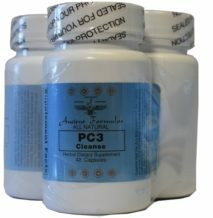 Intestinal Balance Support is another successful result of such works. 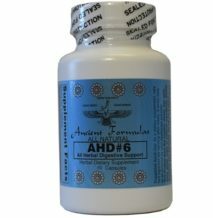 Specially formulated by a Naturopathic Doctor (N.D.) our herbal dietary product nutritionally supports a healthy intestinal balance. 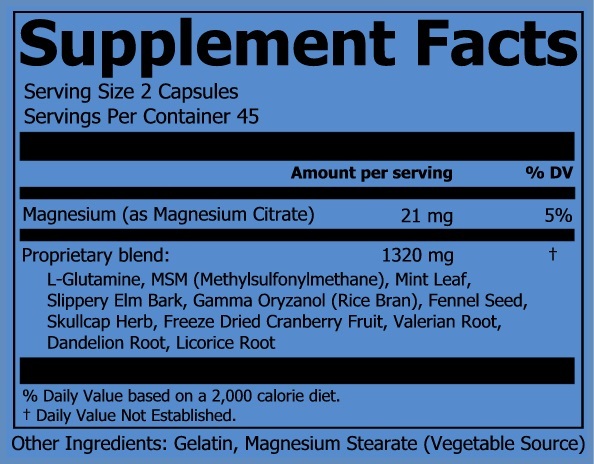 Proprietary Blend: L-Glutamine, MSM (Methylsulfonylmethane), Mint Leaf, Slippery Elm Bark, Gamma Oryzanol (Rice Bran), Fennel Seed, Skullcap Herb, Freeze Dried Cranberry Fruit, Valerian Root, Dandelion Root, Licorice Root.